alachian Trail, which offers visitors spectacular scenery and plenty of opportunities for outdoor recreation. Its population was estimated at 641 in 2015 by the U.S. Census Bureau. 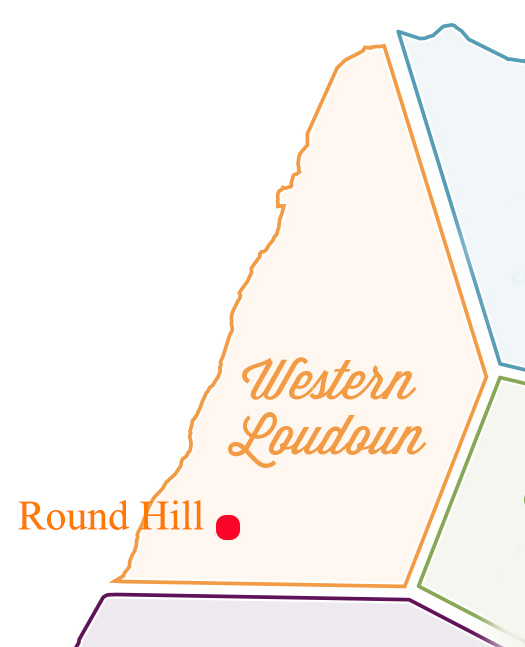 The town is located at the crossroads of Virginia routes 7 and 719 (Woodgrove Road), approximately 50 miles northwest of Washington, D.C. It was named "Round Hill" for being located two miles northeast of a 910-foot hill used during the American Civil War as a signal post by both Confederate and Union troops. In town, residents proudly maintain the old Victorian houses originally built by Washingtonians looking to escape the summer heat. 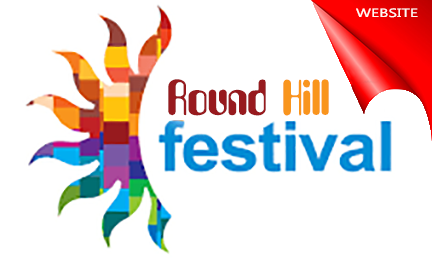 Round Hill also boasts a popular monthly Bluegrass Jam Session which draw musicians of all ages and experience levels to play and learn traditional music together as well as nearby Hill High Orchard which offers some of the best pies on the east coast.